Dandora music, young talent from Dandora, will be launching this new music video on Kiss TV today at 9.00pm on the afterburn show. 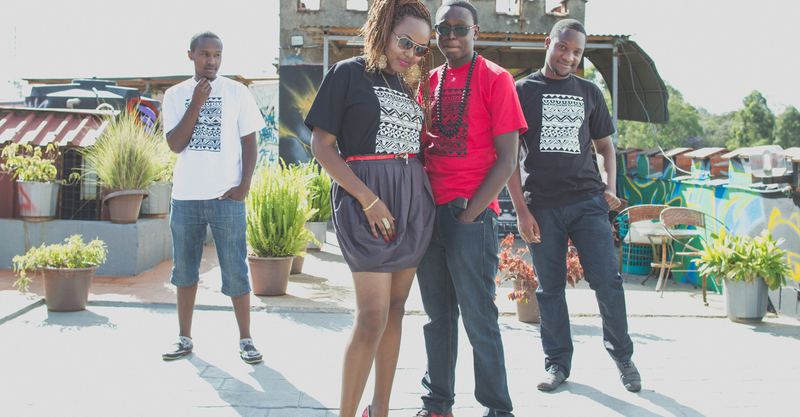 The dandora music group shot the video in the streets of dandora slum. the same streets that kalamashaka started their career from. They will also be launching their fashion brand in the process. Wishing all the best in their en-devours. “so young and claiming that wanatamba“. Looking forward to the seeing how they will way down on the pressure of being in the ‘digital’ screen way past their bed time. 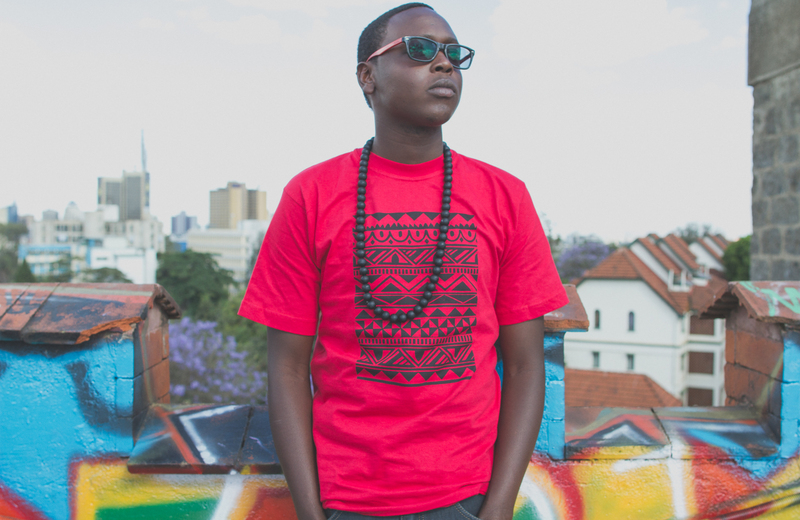 Barney Ogolla, an interior designer for FORESIGHT INTERIOR and a former University of Nairobi student recently started a line of different T-shirt designs under a brand called iFUOR. Booker Chek caught up with him during his first photo shoot and compiled a list of questions for him. 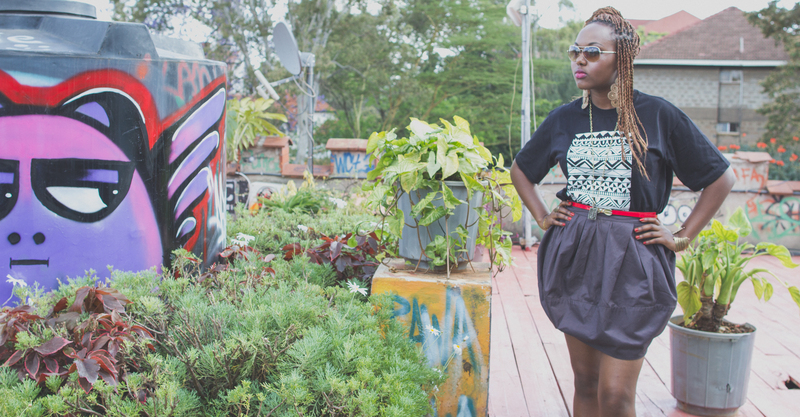 The Kenyan Fashion industry is still struggling but business men and women are registering a lot of sales in the existing open-air markets all over the country. Kenya’s textile industry is currently being hit by operating costs like electricity and delayed export/import process at the Mombasa port. 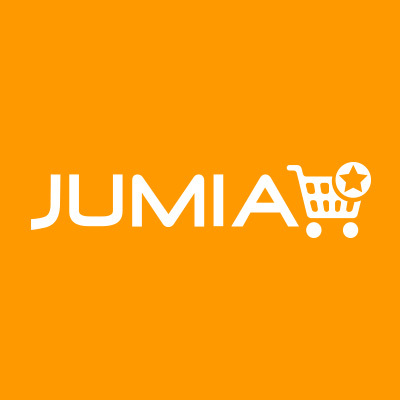 The availability of cheap apparel imports and Mtumba(second-hand cloths imports) in the market isn’t helping either. Barney noted that there are a few other key players in the T-shirt business in Kenya and he looks upto Ozwald Boateng a Fashion designer from Britain and Dxpechef from Britain. Fashion design is a form of visual communication that is too loud to be ignored. It makes part of our environment, colours our lives and enlightens those who experience it. I also thought to do tee shirts as they act as a great piece of canvas where I can do my arts and expressions for people to experience. I was inspired by other units who were doing the same. I had started off by doing drawings on tees as far back as primary school. I used to do “jik” and “kiwi” tees using stencils that I used to come up with. I then went on to using fevycryl paints on tees. In high school I redesigned our school’s (Nairobi School) basketball kit, and that’s how I got psyched to go into fashion. Response from the market so far? The market perception has been awesome. People like the product, both genders, the young, the old; even kids have a special liking for the patterns used in the clothing line. Is the design a special piece? Yes, the design is very special as I actually drew it out on paper carefully using mathematical tools for precision. The design is also very dear to me as it took like 6moths for me to finally decide to use it. How am I different from the others? 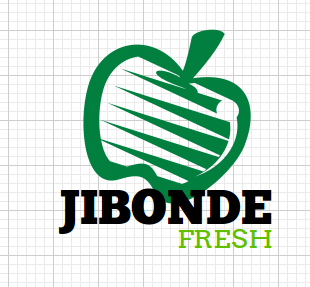 I am that kind of designer that has a degree in design from one of the biggest universities in the Kenyan region. I have design skills that vary from fashion, graphic, photography and also have an understanding of color Chroma and hue. I also have studied vastly sociology and basics in psychology and hence my design will tend to be subliminal; you will like it without actually knowing why. I’m also lucky to have studied with some of the best designers in day today Kenya and learnt from them. They help me when I’m stuck and with that I’m able to transcend minds in a more conclusive way. Photos courtesy of iFuor and Chillimango. Welcome to Nairobi’s urban neighborhood, Statehouse cresent road. This is where all the poetry happens every weekend dubbed Fatumas Voice. 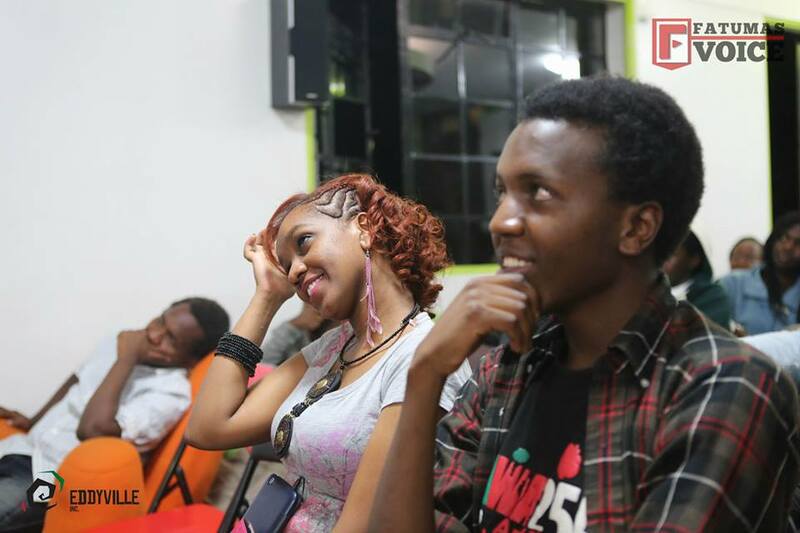 ‘Fatumas Voice’ is a collaborative effort between Pawa254 and the Kenyan Poets Lounge to promote performance art and poetry in the country. A platform whereby young people meet to talk about the evils happening in the society and how they could solve them, their hopes for the future, their life experiences as well as networking hence expanding their social circles. We do this through poetry, live music, motivational talks, and open forum discussions where people air their views on a certain chosen topic of the day. The Fatumas Voice recently celebrated their one year anniversary. Considering the turnout that they normally receive at this event, this has prompted them to start working on an upcoming television show that will be coming soon. The show has moved from being a free event when it started and it now costs KES 100/= as entry. They have a cocktail of artists and poets who will keep you at the edge of your seat till the performance ends. ‘So far, the bigger bunch of our audience are budding artists. As we grow, we are already having people from the working class trickling in,’ concludes Rix Poet co-founder of Fatumas Voice. I was there last weekend, arriving late. Trying to find somewhere to stand in the fully packed hall. Memories of H_ART THE BAND performing in this same platform and are now riding high with their hit single “Uliza Kiatu”… I was expecting more creativity this past Saturday. The theme for the weekend was Addiction. The poets and musicians had to perform pieces that were in line with the addiction theme. There were wonderful pieces from the professional and upcoming poets. Photos courtesy Edu, PAWA254 photographer. 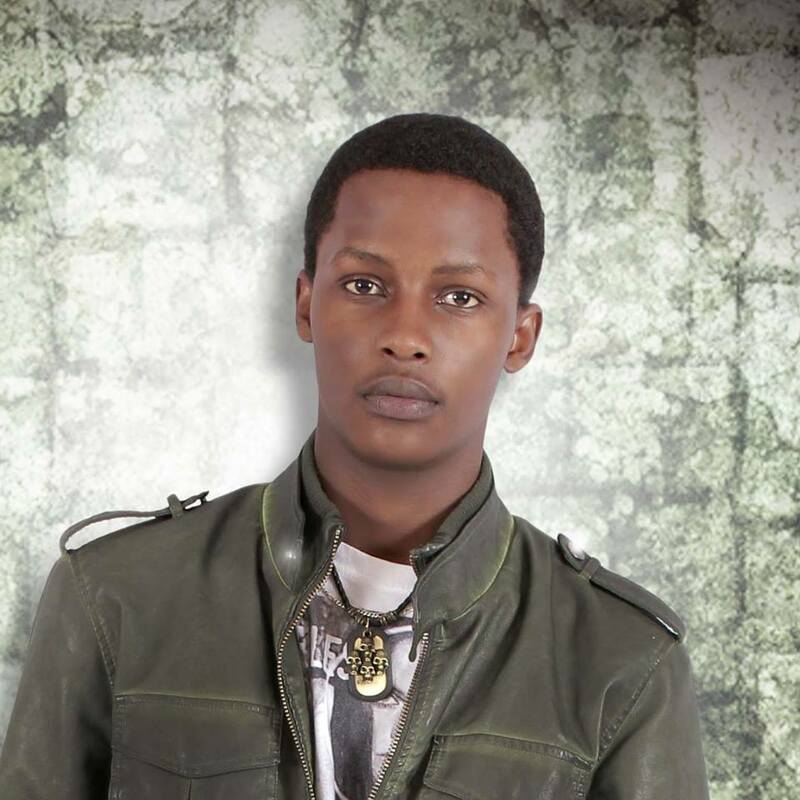 Lethalsmallz(A Kenyan Artsit) is going solo after launching his album Common Mwanainch. He has featured artists like Benadi, Wakesho, Kimya(Bamboos brother), Kev mamba, Kimathi, Charles Ouda, Ananda(an upcoming raga sensation), Wira, Buju Razor, Phonez, Judge and Dez 32. The album was compiled from various recording studios. These include G-ganji records, Kusini records and A-world. 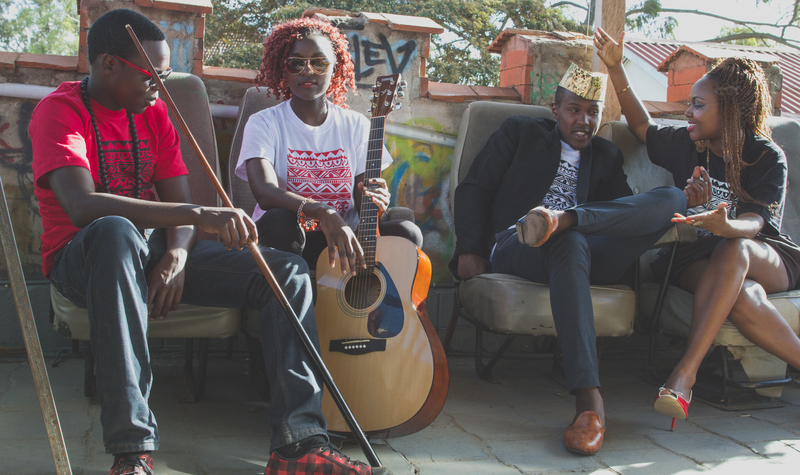 The album is a contemporary Hip-hop album with a Kenyan feel to it. The lead track in the album which is also called common mwanainch is a collaboration with Kimya and the music video is also out. You can get to watch the video on YouTube. The album has 19 tracks. Most of the music enthusiasts I have interacted with are of the opinion that in Kenya, to make it as an artist one still has no option but to compile an album first. 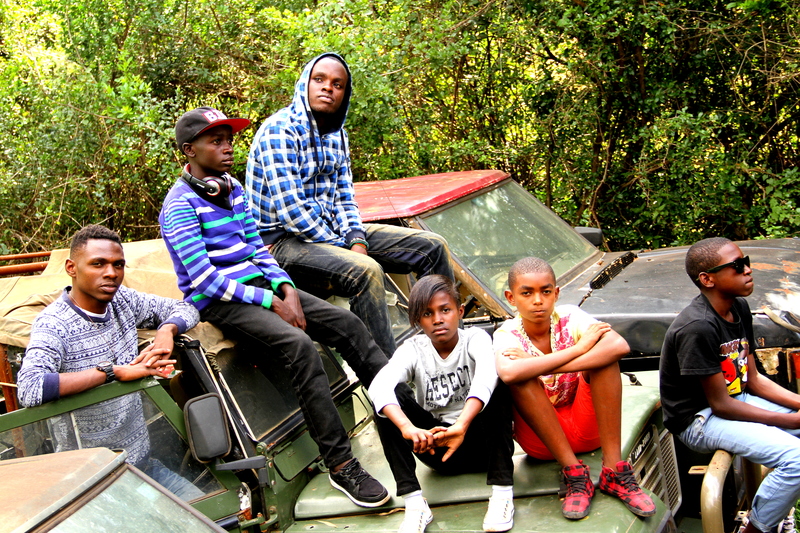 The success of the Washamba Wenza crew is visible in Nairobi. 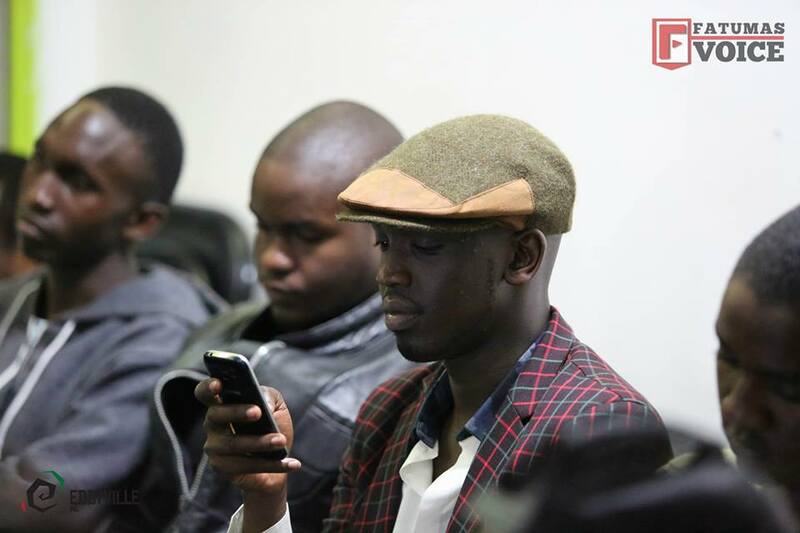 The crew currently organize an event called Hip-hop hookup at the famous Sarakasi Dome every month. The event will be happening on the 26th of April from 2-8pm. 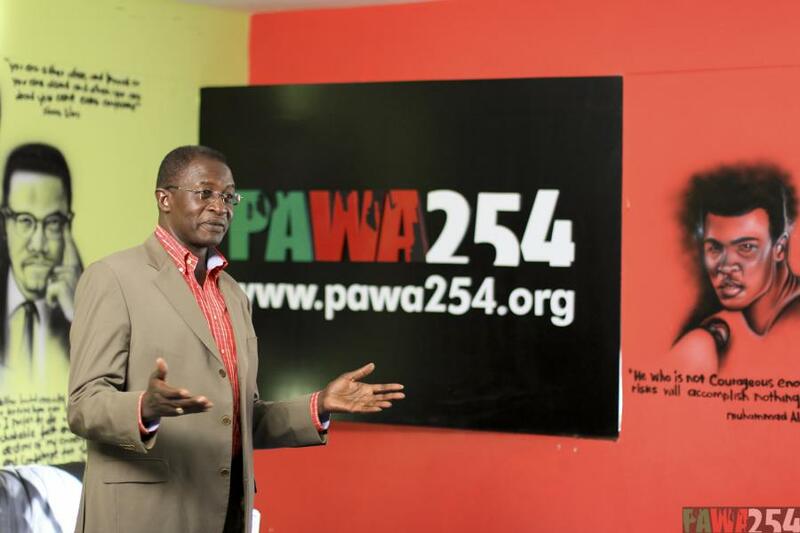 It will be the first Art exhibition to be organised at PAWA254 hub. It is organised by a group of college students going by the name Upart Together. The event will feature runway shows from Sassy designs with their lovely models, Photo displays from #getframed, Music and entertainment from Upart Together and other artists. The main sponsors of the event will be #getframed. The get framed opened a new gateway to photographic journalism. Started on March the 31st 2013, an artistic form of photography was introduced to the fore in the Mr n Ms University of Nairobi auditions. A group of three, armed with a frame and a camera, we were able to change the hype built around the whole event and capture it through a frame. The get framed concept was then born. Following the success of the Upart crew, they decided to go crazy with the idea taking it to every event we went to. 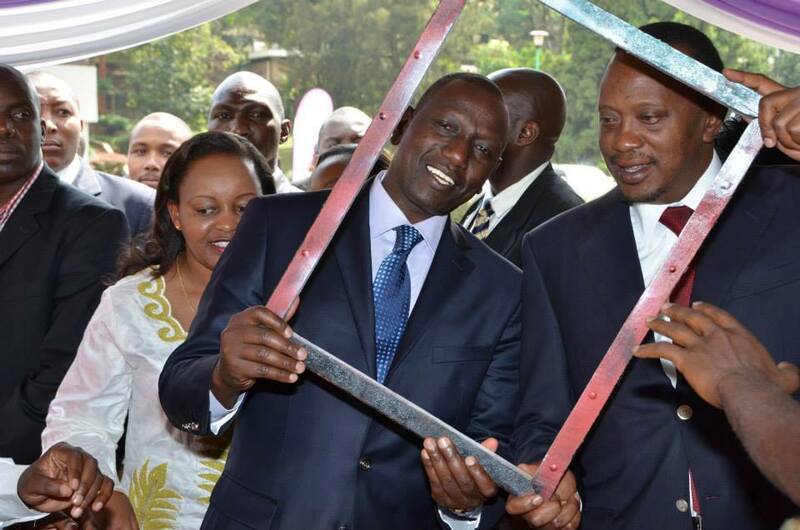 They managed to frame popular celebrities and politicians including President Uhuru Kenyatta, Vice President William Ruto, former activist now photographer Boniface Mwangi,Pastor Rachel Omunzi and others. 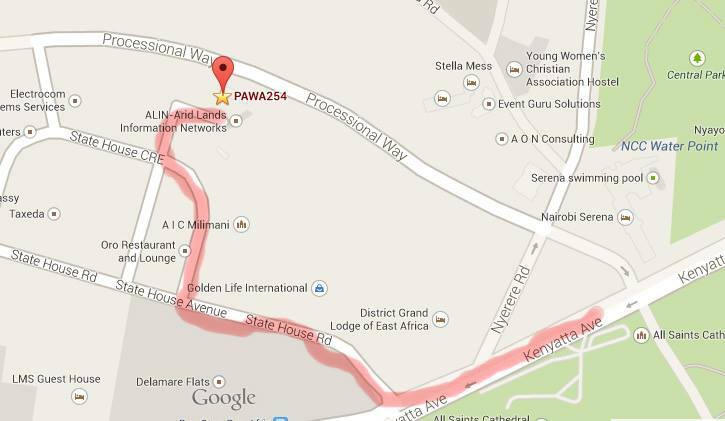 PAWA254 hub is located in the serene environments along state house cresent road. 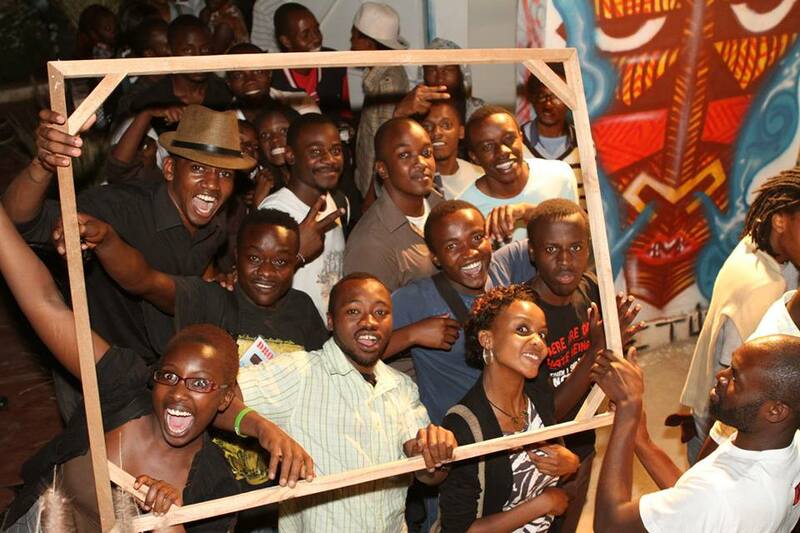 It is a n innovation hub for artist, photographers, graffiti artist… you get the point. 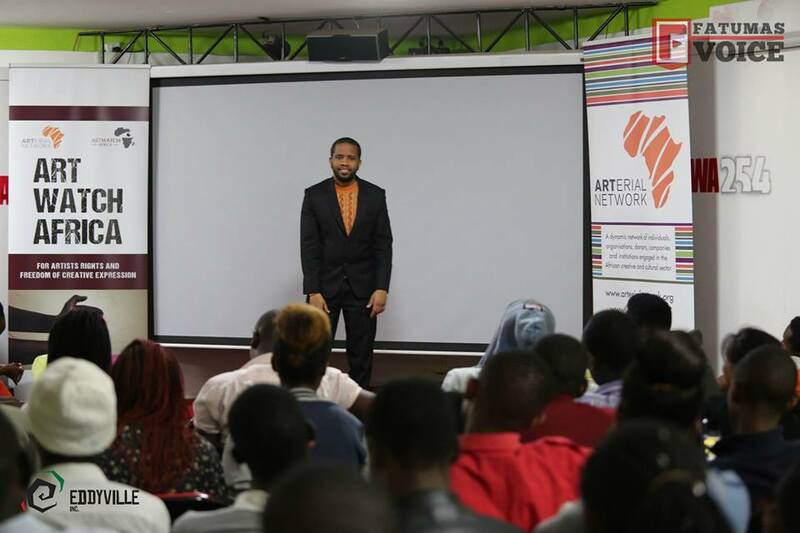 It offers this individuals mentor ship and enables them to get inspired through their large network of artist. Artsits are able to become members of the hub and get working space at affordable rates. 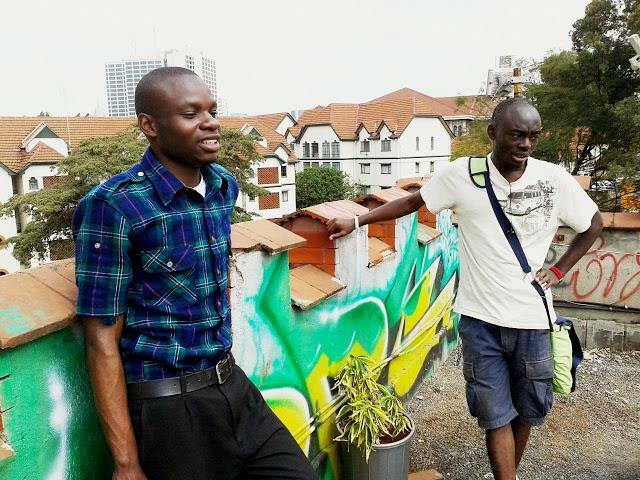 some of the member include musician Juliani and Hart the Band, graffiti artist BANKSLAVE, poet Muthoni Msoo. Growth is an important part to any economy. By supporting our local talent, we will be able to grow with them. Xander Paine is a Rapper and singer who got into good music at an early age and travelled across the world but stayed longer than usual (4yrs) in South Africa studying in high school where his thirst for music grew making him smoother with his style also got introduced into house music and trance while he was there. His main genres of interest are Hip hop, rn’b , trance , old country outlaw music. 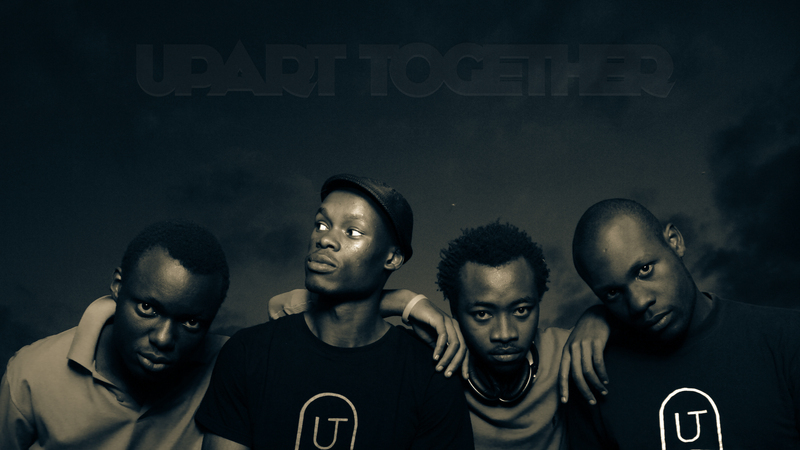 Upart together is a contemporary Kenyan culture in sound. Upart together started in 2011. The group is composed of the following charming fellows. Founders being Droopy,TedBarry, Barney and Jack. The group went on to broaden its wings by getting Kevin and Kimz on board from the CAE Cmpus. By July 2011 works on the Album MADHOUR GAMECHANGE had already started. The album was released in November 2011. Performances at the WAPI, ibuka, peagents. We have also done other independent projects such as the upart together fashion line-the Uguy and videography arts. We are a reflection of the society as we see it. tours and documentation of various cultures.